Real estate developer Baltisches Haus hired AGACAD to oversee the BIM work in its 6.5-million-euro project for an environmentally friendly “shopping centre of the future”. The building, which opened this year, has won BIM awards and helped AGACAD advance with its new BIMAXON platform for buildings with AI. Baltisches Haus UAB is a real estate developer founded by Belgian investors in 1995 in Lithuania to support a major Baltic retail chain. Now independent, the company manages 264,000 sq. m. at 94 commercial properties in 37 cities. Its values include ethics, innovation and sustainable modern buildings. 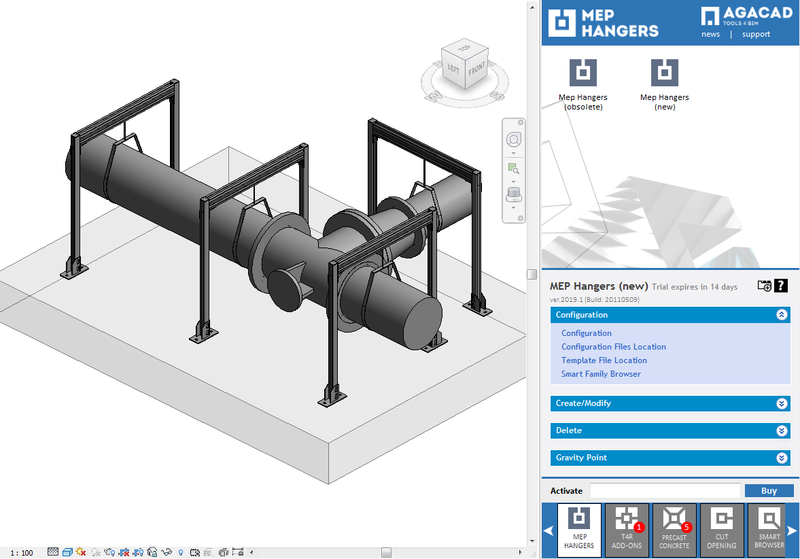 Thanks to all who attended our webinar on the new MEP Hangers BIM Solution that was recently released with lots of new features. See the Sneakpeek below for a snapshot of the webinar. For those who missed out – or who liked the live webinar so much that they want to see it again – head on over to our AGACAD Webinar playlist on YouTube. While there, please subscribe to our channel! Thanks to all who attended our recent webinar on framing roofs, specifically rafters, in Revit. Check out the condensed version of the webinar below. For those who missed out – or who liked the live webinar so much that they want to see it again – head on over to our AGACAD Webinar playlist on YouTube. While there, please subscribe to our channel! Heads up! We'll host another roof framing webinar at the end of June — stay tuned! 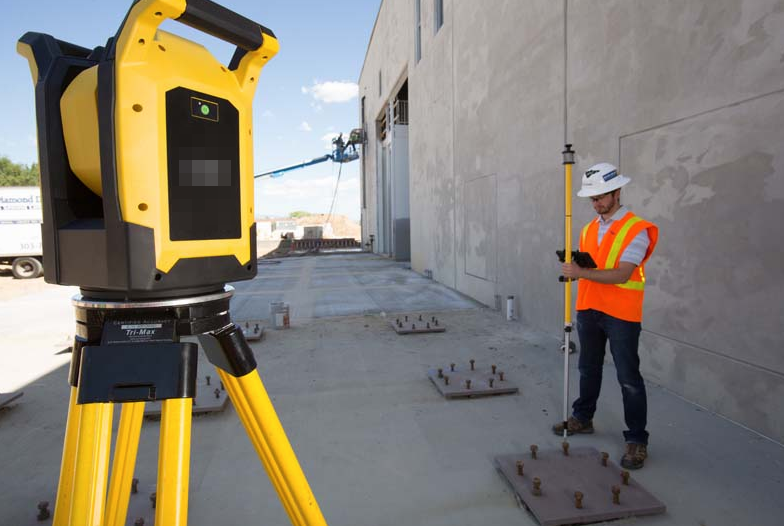 Since MEP Hangers has been entirely revamped, we're hosting a webinar to show how it improves productivity in Revit, from laying out supports and hangers in your Revit project to exporting to a Total Station. Our BIM application engineer will walk through a building model and show tons of new features at your disposal. Definitely worth attending! In this webinar, we'll show the latest enhancements made to the Rafter framing module that is now part of our Wood & Metal Roof framing software. Now creating rafters automatically is much smoother and more intuitive, just as it has always been for walls, floors, and prefabricated roofs. The powerful Rafter tool seamlessly automates the roof splitting and framing process: split a roof by faces and then frame it with Roof + (Wood version, Metal version). Automate shop drawings, including sorting, tagging, dimensioning and scheduling of all frames and their elements. MEP Hangers has been remade to give you more options, greater flexibility, more functions, and increased speed in laying out hangers and supports throughout your Revit MEP model. The software has been totally revamped to make new workflows possible. Plus it's got a sweet new interface. Here's what you need to know in order to use the new MEP Hangers to its full potential. AGACAD Solutions Compatible with Revit 2019 Released! We've been hard at work testing our tools against Revit 2019 to ensure complete compatibility. To those of you who have been anxiously awaiting the news, thank you for your patience. 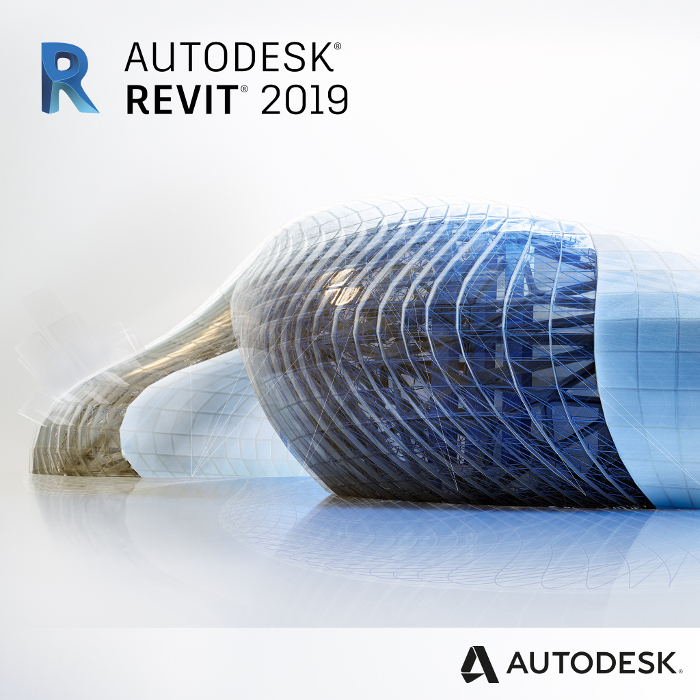 We're glad to say our tools are ready to use with Revit 2019! Here's how to get our tools running on Revit 2019. 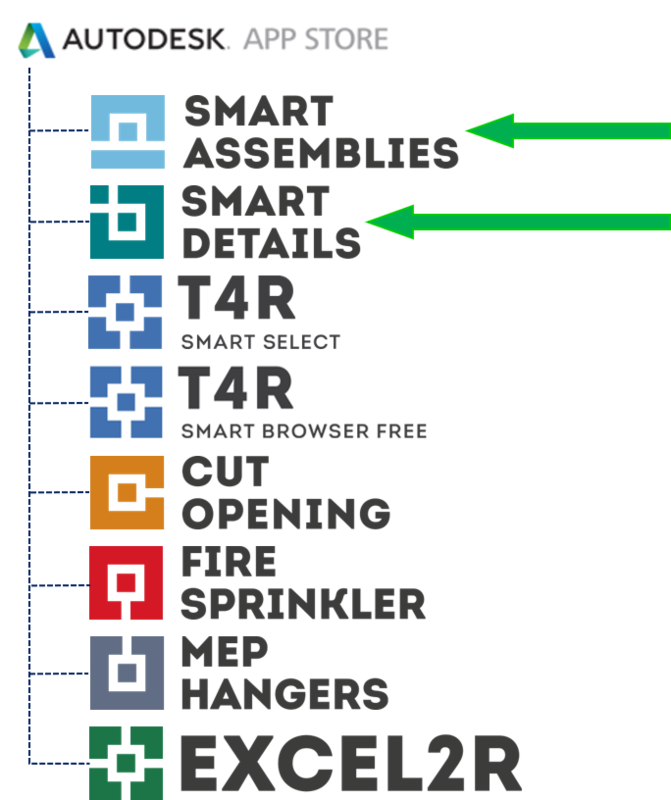 To companies/individuals who have an active license/subscription of at least one of our tools, we've sent an email containing software activation codes and a link to download our 2019 Tools4BIM Dock. (If you can't find it in your inbox, please check your spam folder.) NB: If you're with a company, please ask your BIM manager or IT coordinator for these codes.